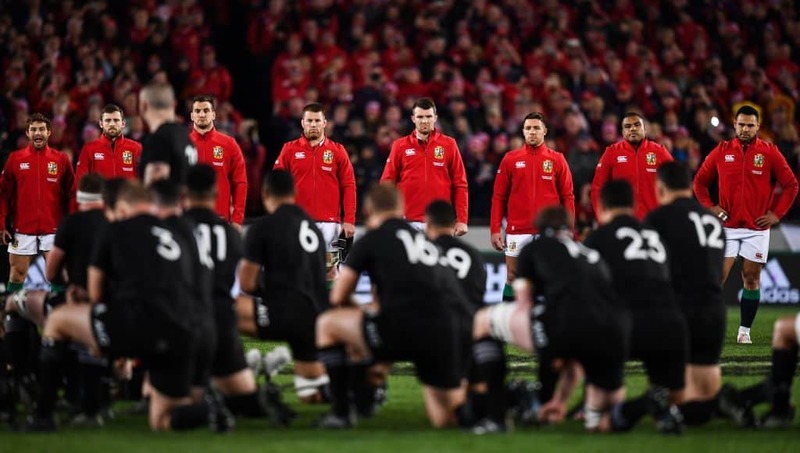 Shortening the English club season to allow the British and Irish Lions extra preparation time for their tour of South Africa in 2021 would be “suicidal” for Premiership Rugby, says its chief executive Mark McCafferty. The 2017 schedule was hugely criticised and dogged by several issues, with the British & Irish touring side forced to play 10 games in six weeks, including an opening fixture against the Provincial Barbarians just days after arriving. Organisers have pleaded for longer preparation on future tours. But McCafferty says no contact has been made, and making changes to the Premiership season during a Lions year is simply not an option. “To go in and out of different formats is suicidal,” he said. “For a product as strong as the Premiership to mess around, it would massively damage the brand. McCafferty has instead suggested a condensed Six Nations in 2021, rather than the club game being compromised. 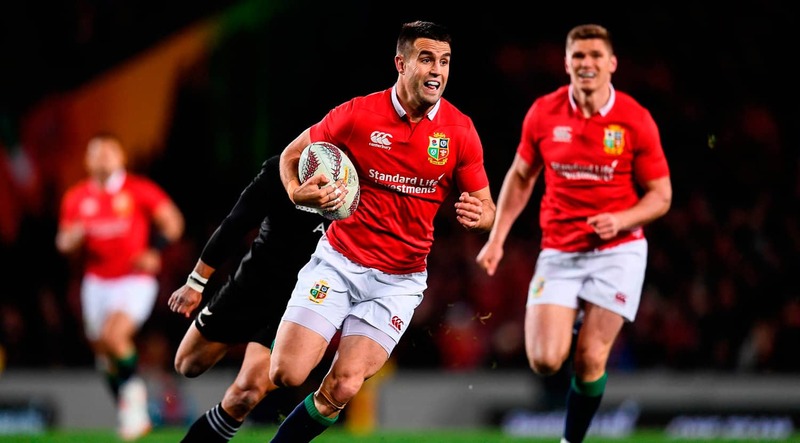 The Lions have threatened to not select players from the Premiership for future tours unless an agreement could be reached.